 Automation Authority is a certified Service-Disabled Veteran-Owned Small Disadvantaged Business. We are a certified: small business, small disadvantaged business, veteran-owned business, veteran-owned small business, service-disabled veteran-owned small business. Center for Veterans Enterprise on January 14, 2010. Veterans Enterprise on January 14, 2010. Administration 13 CFR 124.1002 on June 6, 2009. Registry on June 6, 2009.
and Certifications Application on July 4, 2009.